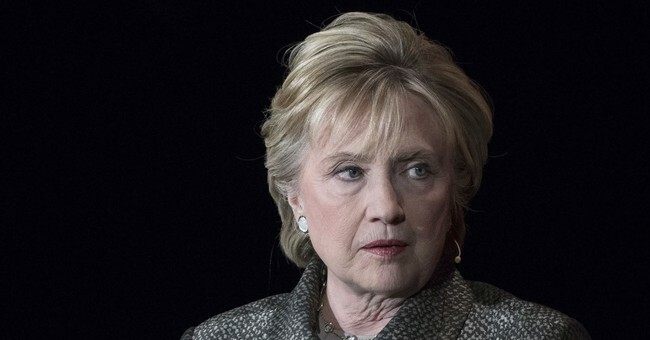 In case you missed it late last week, twice failed Democrat presidential candidate and bitter loser Hillary Clinton accused the women who say Bill Clinton sexually assaulted them of "misremembering history." She also denied being part of the smear campaign run against them in an effort to protect Clinton at the White House. Newly minted Fox News host Laura Ingraham invited Juanita Broaddrick and Paul Jones on her show to respond. Neither woman "misremembers" what Bill Clinton did to them. "I mean, seriously? I cannot believe that that lady would say that. And nothing was misinterpreted. I know what happened to me in that room that day," Jones said.